REAL RICHES with Tanna Corona: JAMES GOI, JR. 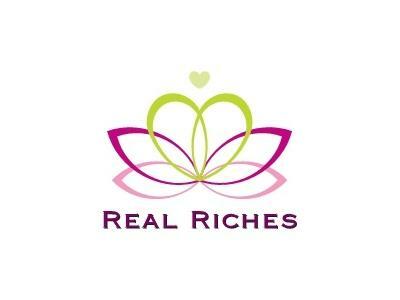 If you liked this show, you should follow Real Riches. Join Host Tanna Corona and Special Guest JAMES GOI JR., returning to discuss how to Radiate Financial Increase! Learn about this important but often neglected component to demonstrating prosperity! Visit James' website: James Goi Jr.